Book property on Gudi Padwa & get EXCLUSIVE OFFERS!!! Silver Treasure : Silver Treasures is one more ambitious 2 (529 sqft) BHK Smart Homes project nested in the serene and promising locale of Talegaon Dabhade. Offering proximity to Mumbai-Pune Expressway and industrial Areas this one of its kind project is blessing when it come to luxury and connectivity. Area: 281 Sq.Ft. - 613 Sq.Ft. 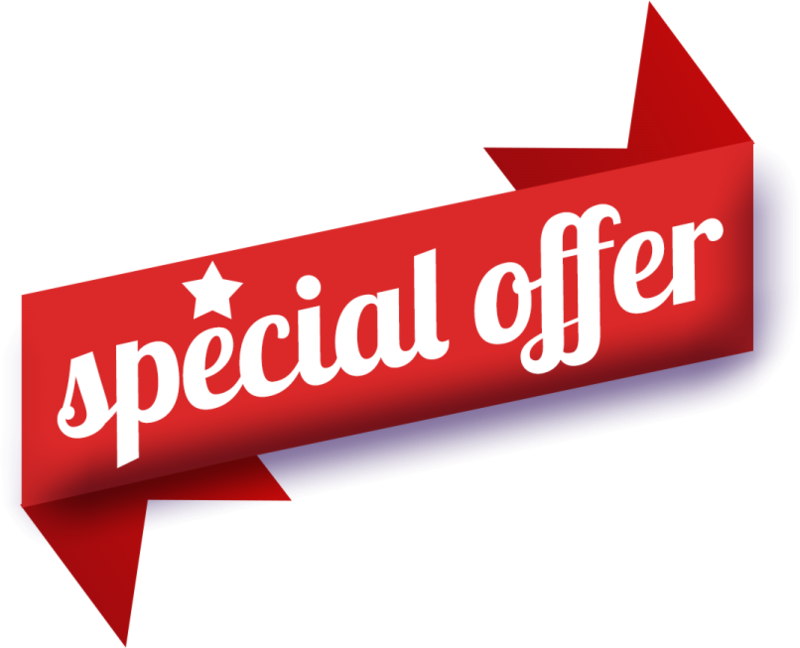 Special Discount on SPOT BOOKING!!! Stamp Duty or Any Hidden Cost. Rzone Plots 7 lacs/1,000 sqft All Inc.
Area Range: 1000 Sq. Ft. - 2000 Sq. Ft.
KAIZEN Properties is a real estate agency committed to providing high quality real estate brokerage services in Pune. We currently operate in the localities of Pimpari Chinchwad, Katraj, Kodhwa, Pisoli, Talegaon Dabhade. We are Dealing in 50 lacs to 3 Cr., range Property, Our Client (Purchaser) /Seller has Very Good Reputation and Class in Market, we are happy that we are the part of that and we happy to provide you our best service. Dedicated, Honest, Hard Worker. We Believe on good relation, that can be built by good service only. We are fighter never give up, Target orientated. 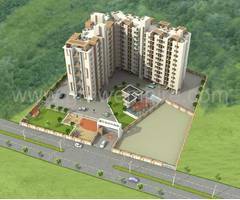 We Deals in: Sole Selling of commercial and Residential project. GUDI PADWA: Really Perfect Time for Buying New Property? Gudhi Padva is a spring-time festival that marks the traditional new year for Hindus. It is celebrated in and near Maharashtra on the first day of the Chaitra month to mark the beginning of the New year according to the lunisolar Hindu calendar. Gudi padwa, the most auspicious occasion. The festival symbolises start of New Year as well as beginning of spring season. No wonder it is one of the 3 ½ most auspicious days in the Indian Lunar calendar. There can't be any better option to buy or book a home or land to celebrate and start a new year with new resolutions and new beginnings. Gudi Padwa is also the most awaited time for home-buyers looking at investing into property purchase for the first time rather than those who have been active in the market. "With an accelerated demand for affordable and premium projects and provisions such as conferring an infrastructure status to affordable projects. Customers have more sentiments and emotions attached towards property purchase as they are investing their lifetime savings into it. This is for real. To boast the growth of real-estate sector and make it a great reason for buying your dream houses. Many banks offer lower interest rates with many other offers like waiver on instalments, easy EMI facilities and waiver on processing fee and documentation fees. These discounts make a huge difference in the amount hence giving a chance to save it for future. Along with the banks even the builders and developers provide discounts on the rate of the houses. Either the rates are lowered according sq.ft. or on all over price. Here is another way of saving a good amount of your saving which you have been doing it for over decades. Addition to this they also provide customised and easy payment schemes. Most of the homes are ready to move in. As Gudi Padwa is one of the few auspicious occasions according to Indian calendar, many builders have aimed at completing the construction before the occasion so that you can step in into the new home on the eve of New Year. This helps you to make a quick n good decision at a great price along with huge amount of money saved. As many home Buyers are Looking to Booking New Property. 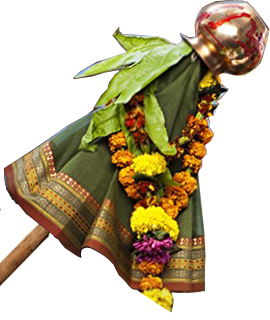 As Gudi Padwa is one of the few auspicious occasions. Many builders have aimed that Starting new construction on the occasion so that you can step in into the new home on the eve of New Year.